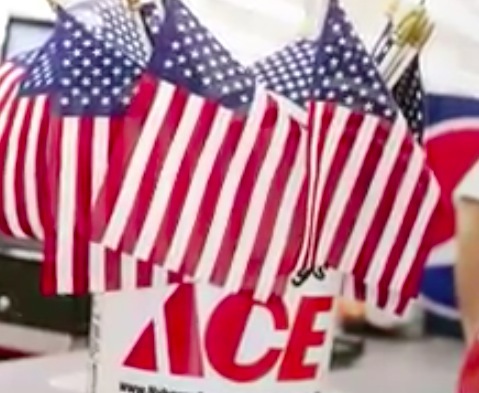 Stop by your local Ace Hardware on May 26th to score a free American Flag that you can place on veteran’s graves in honor of Memorial Day! Valid at participating stores while supplies last. Looking for more? Read more posts about Freebies. « Taco Bell: Possible Free Doritos Locos Taco on June 13th or June 20th!